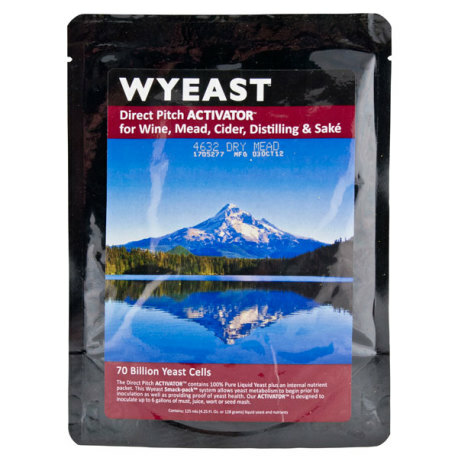 This strain from Wyeast, is a great choice for dry meads, and is used in many award winning meads. Low foaming and with little or no sulfur production. Use additional nutrients to aide in the fermentation process for mead making.